And you want to know why this guy has spent literally over 1.4 million dollars in attorney fees to hide his personal records, from those years? How is it that Obama’s Social Security number is 042-68-4425 and was issued by Connecticut, a state that he has never lived in? In fact, that number was actually originally issued to a one Harry Bounel, who was born in 1890! How is it that this president, who campaigned for a more “open government” and “full disclosure” will not unseal his medical records, his school records, his birth records or his passport records. He will not release his Harvard records, his Columbia College records, or his Occidental College records—he will not even release his Columbia College thesis. All his legislative records from the Illinois State Senate are missing and he claims his scheduling records during those State Senate years are lost as well. In addition, no one can find his school records for the elite K-12 college prep school, Punahou School, he attended in Hawaii. Ask yourself how is it that this man, who could not even pass the background security vetting process to get a job as a dishwasher or a cook in the White House, was able to bamboozle his way into the White House and become president? The answer is that he couldn’t, not without the full cooperation of a corrupt Congress, which at the time was headed by Nancy Pelosi (former Speaker of the House), who was responsible for vetting him. 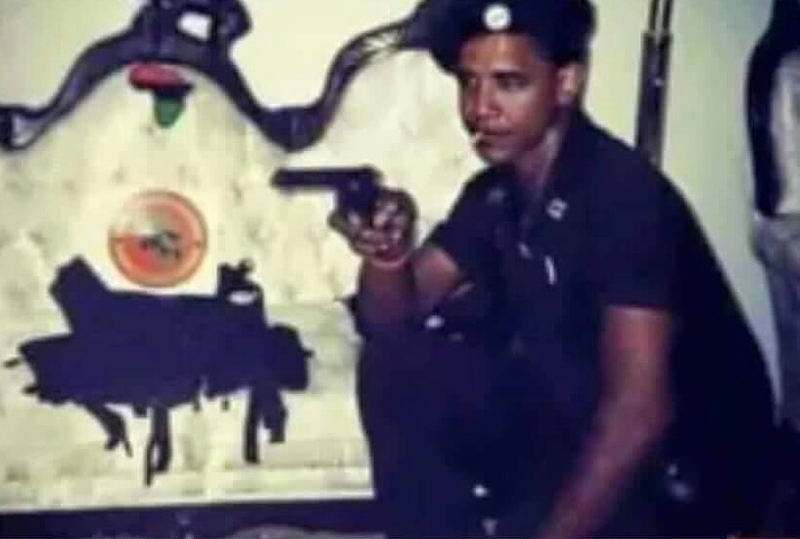 Just like George W. Bush, before him, as a Yale University “Skull and Bones” fraternity brother, even so Barry Soetoro, from his college years, was groomed to become the president of the Washington D.C. Corporation. America you need to wake up, because we literally have criminals and traitors at the helm of this country, and they exist on both sides of the aisle, among Republicans and Democrats. Every corporation on the planet has both shareholders and a Board of Directors, and the Washington D.C. Corporation is no different.